The convenience to achieve optimal health where you want, when you want. For your convenience, a variety of services are available from our friendly team of certified health professionals. Each practitioner is carefully screened for the appropriate credentials and licensure. We choose highly trained practitioners who align with our mission and core values of bringing high quality convenient care to your door. Our team of practitioners work hard to maximize your time, energy, health and freedom. A few clients who have skipped the traffic! Join our newsletter to stay informed on how you may benefit from specials, news and upcoming events. Want to feel rejuvenated today? 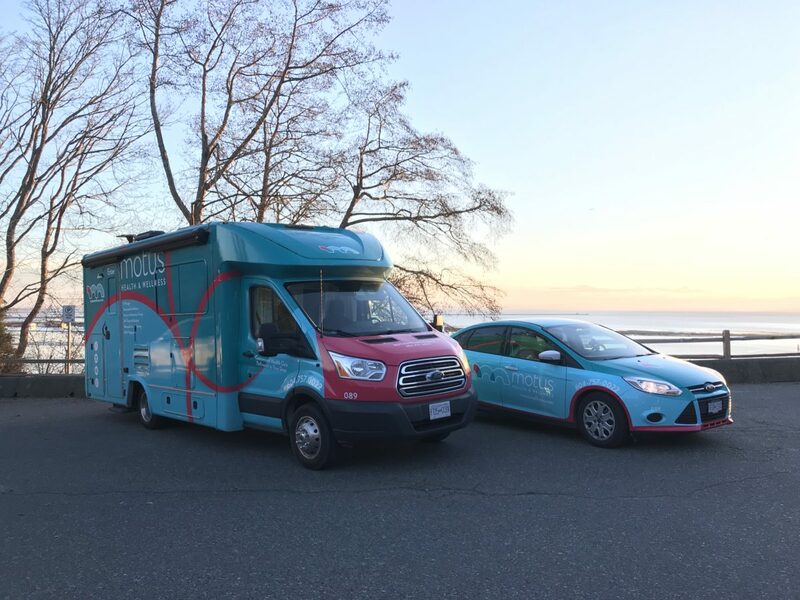 Serving Greater Vancouver from 6:00am - 9:00pm, 7 days a week. © 2019 Motus Health & Wellness. All rights reserved.